Georgia lives in an apartment that does not have a garden. 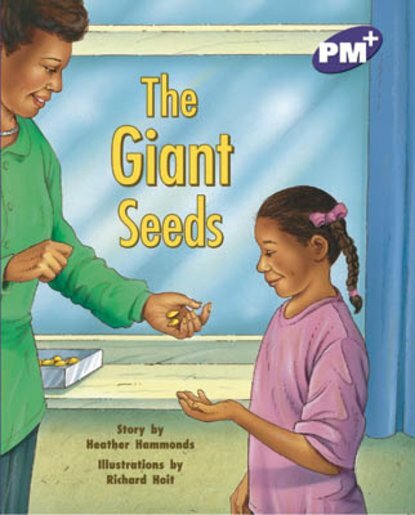 When asked to bring some flower seeds to school she takes some of her mother’s giant pumpkin seeds. The seeds grow into very large pumpkin plants!